Nothing like a lazy day with some good music. 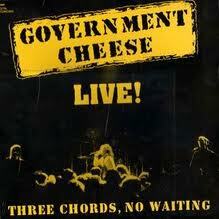 I couldn't be happier with my recent (cheap) eBay purchase of the late 80s LP from Government Cheese, Three Chords, No Waiting. As usual, I'm just as entertained by the things found inside LP jackets. 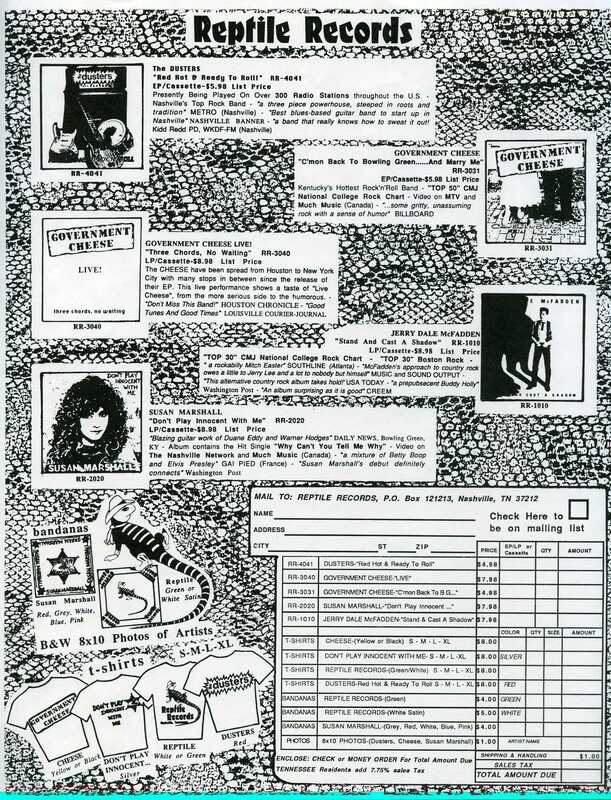 This particular record was still sealed and contained the original Reptile Records merchandise order form. A dollar for shipping and handling? My, how times have changed.